I've got a pretty simple Five on Friday this week--a few new-to-me places around town and favorite things. ONE | I've tried my fair share of dry shampoos. My current favorite is this psssst! brand that I picked up at Ulta recently. 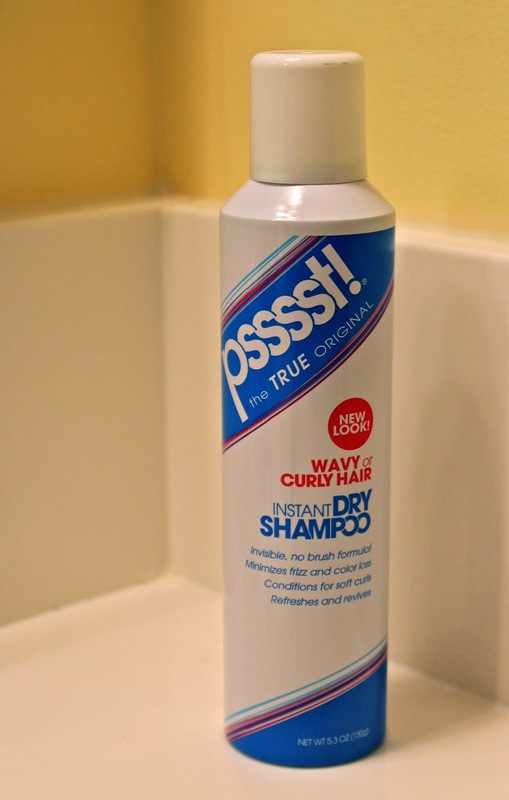 I hate smelling dry shampoo on myself, but this one's scent is light and pleasant. TWO | Last weekend, my mom and I stopped by Yellow Dog Bread Company. 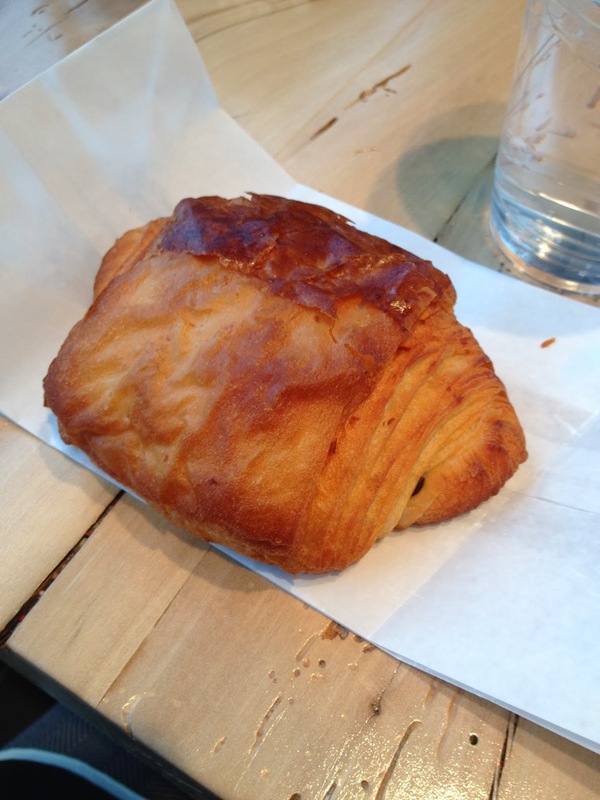 The chocolate croissant took me back to Paris. My mom's hot chocolate was delicious, too. Plus, their address is perfect. THREE | I've been following along with the She Reads Truth devotions throughout Advent, and they started a new series this week. Check it out here. FOUR | I visited Sola Coffee last week and had coconut oolong tea--warm, tasty, and not as earthy as most teas. FIVE | This week, I went to trivia at Raleigh Brewing Company. It was a great time, there were dogs everywhere, and we even won a little prize. Coffee & French pastries we are automatically friends now ok? Happy weekend to you! I absolutely love dry shampoo. It is so hard not to wash my hair daily and it has helped so much! My favorite brand I have found so far is Dove. I am new to the RTP area and have been looking for a great healthy brunch place Sola Coffee looks great!